New Detached Homes Now Available in Stouffville! 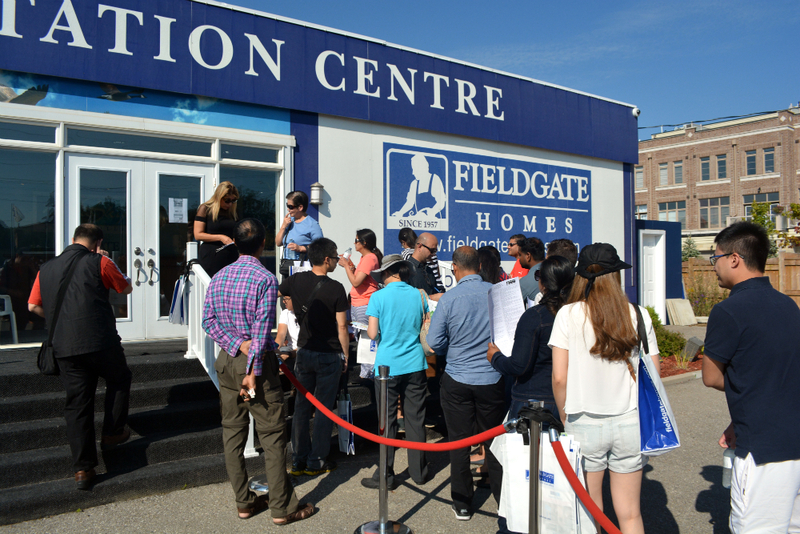 It’s a beautiful, sunny day in Stouffville and our Blue Sky sales office is now open for our new release of detached homes! 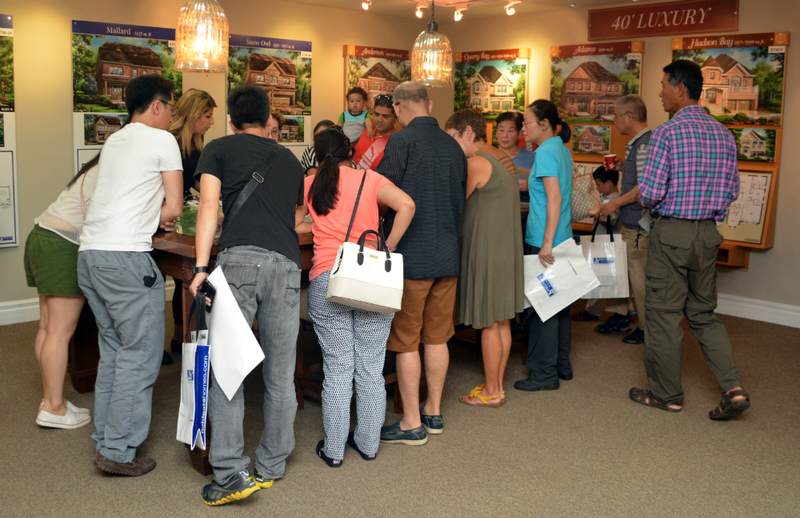 This was a highly anticipated release so we weren’t surprised to see the line of interested families growing a good hour before we opened the doors. We now have a new collection of 36’ and 40’ detached homes available, ranging up to more than 3,400 square feet. Most of the models are 4-bedrooms, and there are 3- and 5-bedroom plans as well. 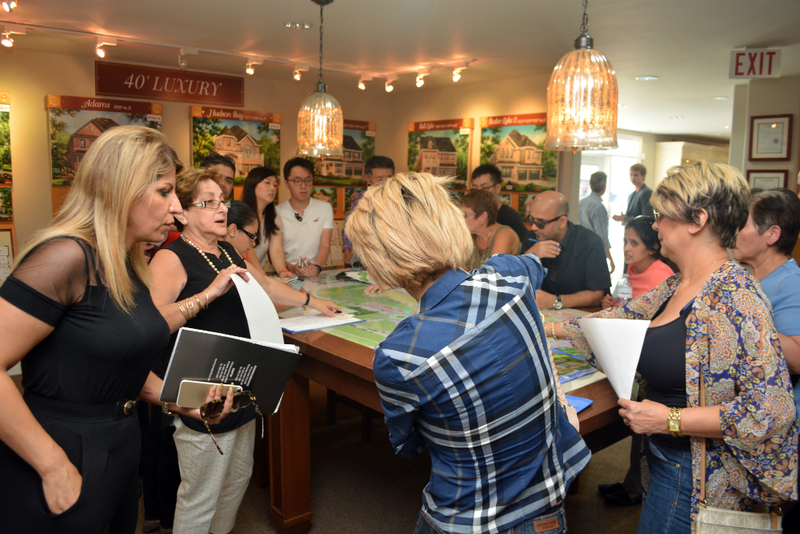 As soon as we let people into the sales centre, they made a beeline for the site table to browse the available lots. 1,300 families already call Blue Sky home. Part of the community’s ongoing success is due to the prime location at 9th Line and Millard, just minutes from Main St. where you’ll discover shops, restaurants, coffee shops and much more! 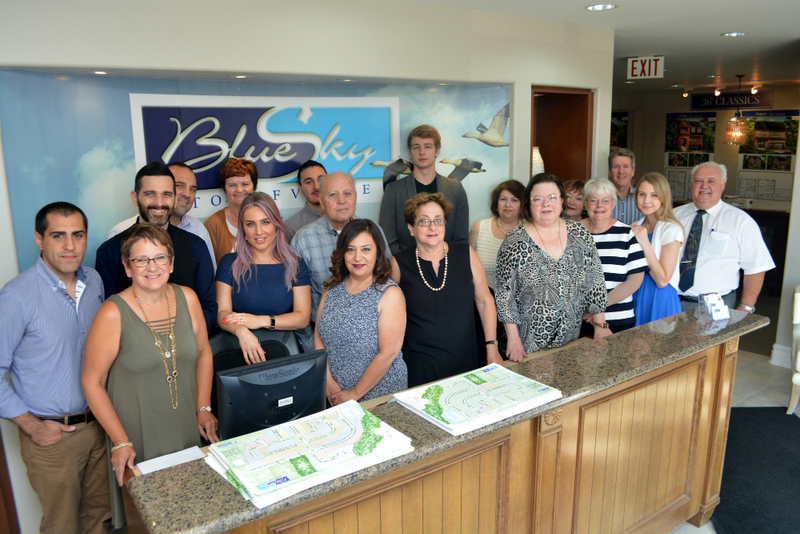 Blue Sky is surrounded by recreation facilities, schools, parks, grocery stores, and banks – everything a family needs. The Blue Sky sales office is located at 9th Line and Millard, and we’re open until 6 pm! If you can’t make it today, then visit us Sunday morning at 11 am. 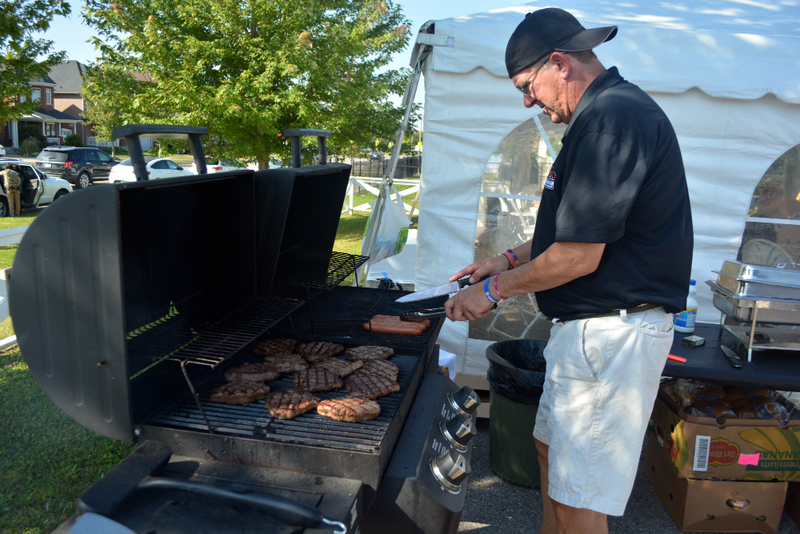 We’re looking forward to meeting you and your family!